For the past five years that we have been photographing weddings we have made a habit of doing an annual year-in-review around this time. 2014 has been as monumental as ever and we are so happy to have traveled so much and met so many wonderful people. Photography took us from Minneapolis to New York to California and back again this year and we feel as though we really developed as artists along the way. This year was incredible throughout, however, this time we are going to focus more on the year to come rather than the year that was. Today is important to us for a few reasons. As you may have noticed, our look is quite different! We have completely overhauled our visual look in favor of a more simple and elegant design aesthetic and couldn’t be more happy with it. It's who we are. We worked with a couple of really incredible designers to really overhaul the whole business from the inside out. We’ve also woven the theme through our website in a way that really puts the focus on the photos. Go check it out at joystudios.net! One thing that’s been on our mind for a while is the fact that we have been focusing mainly on weddings and we’ve been wanting to get into family photography more and more. Family is an important thing. Its the people you share your life with. We have been capturing the love between people with weddings for years and we want to incorporate that with capturing the love of a family with originality and care. Of course, with families come babies! 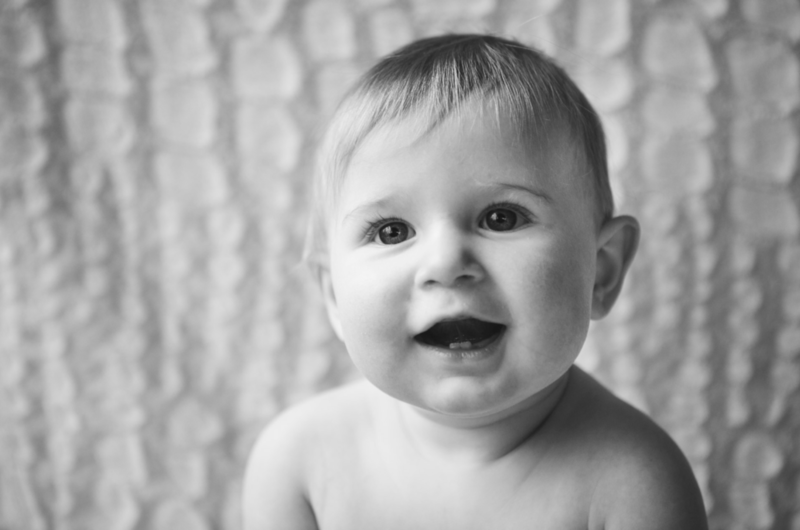 We will be beginning to offer photography for kids of all ages and are really excited about it. Kids are so much fun to photograph and such shining beacons of happiness and excitement. On top of all these things, we have a new format for our blog, a great new proofing site for clients, an incredible new ‘more info’ page, and so much more. SO! 2014 was incredible, but 2015 is going to be EPIC! We would absolutely LOVE if you continue to share us and keep in touch. We'll leave you with a quote thats always been close to us and I think it has a lot of weight behind it. Its a call to keep going, keep reinventing, and keep pushing beyond.